The virtual goods sector has become one of the main business models for social platforms, games and virtual worlds. While online systems are under continuous development, their users require frequent updates of virtual goods, new digital content and functionality. System developers face dilemmas concerning the frequency of updates or content drops to decrease the habituation effect and increase the life span of digital products. The presented research shows how the diversity and number of virtual products can increase user engagement and interest in new products. 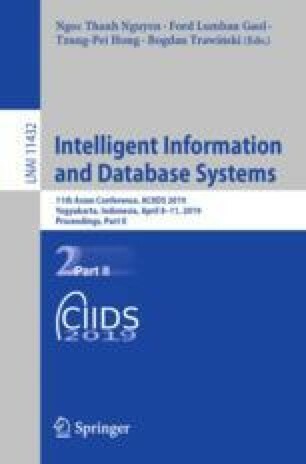 Apart from the empirical study, a multi-criteria decision support model is proposed for the evaluation of strategies used in system updates and virtual goods distribution. The work was supported by the National Science Centre of Poland, the decision no. 2017/27/B/HS4/01216.